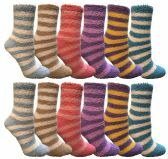 Bluestarempire offers an extensive line of woman’s and junior girls wholesale socks and hosiery. 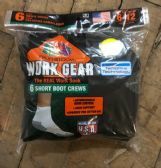 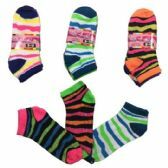 We specialize in basic wholesale socks as well as specialty socks, Our products range from Wholesale diabetic socks, Wholesale Trendy Knee Highs, Wholesale Referee Socks, Wholesale Rainbow Knee Highs, Wholesale Cotton Socks, and much more. 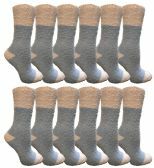 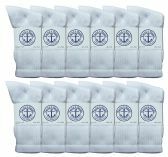 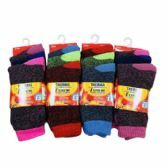 In addition Bluestarempire manufactures a wide range of winter socks, Wholesale thermal socks Wholesale merino wool socks, and so much more. 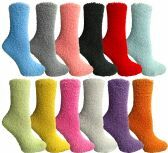 Our goal is to service all our buyers with great quality product. 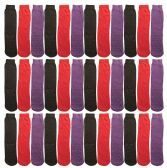 Bluestarempire follows the trends of the best selling hosiery to offer our customers with fast moving stock. 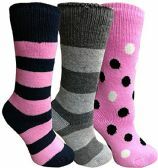 Fashion for the wholesale market for wholesale socks and hosiery especially in the woman’s market changes rapidly. 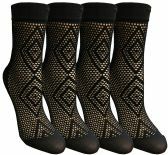 We are very focused on all the latest trends in this product category to insure we customers can find what they are looking for. 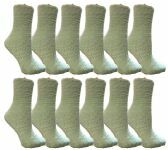 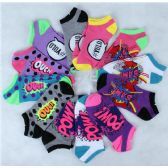 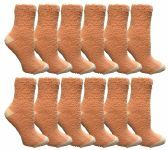 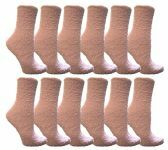 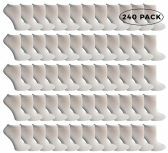 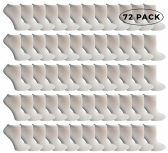 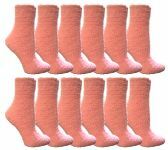 Wholesale Assorted Pack Of Womens Low Cut Printed Ankle Socks. 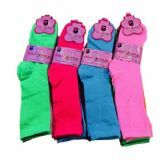 Looking for a wholesale bulk socks and hosiery for that special event or charity, Bluestarempire is a leader in offering amazing low prices in Wholesale socks and hosiery. 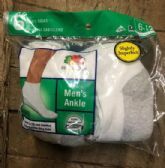 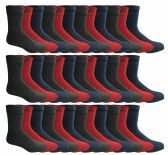 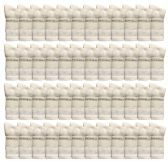 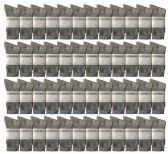 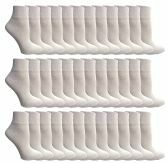 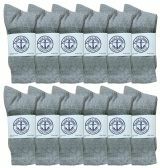 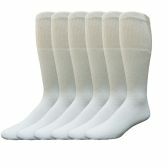 Many homeless shelters are looking for cost efficient pricing in the Wholesale socks category to give away those in need. 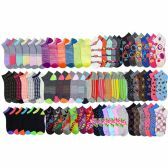 We are dedicated to this service and work with our clients to offer the best price available for this wholesale socks category. 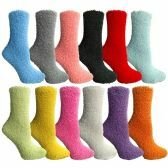 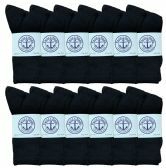 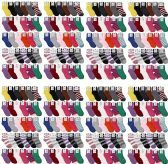 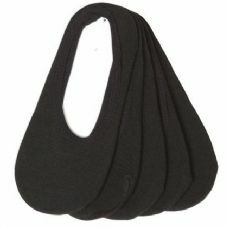 Many event planners will look for wholesale bulk socks to promote there company and acquire clients. 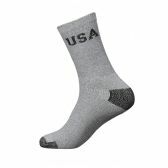 As well as schools and many government agencies.